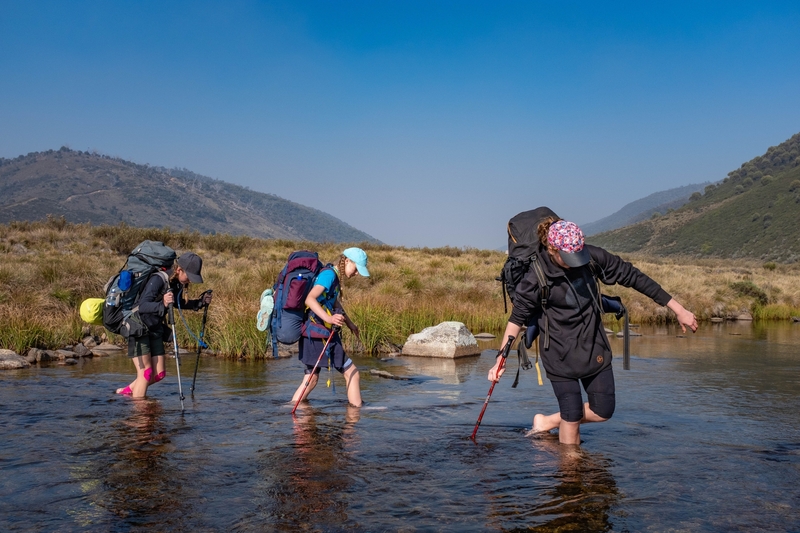 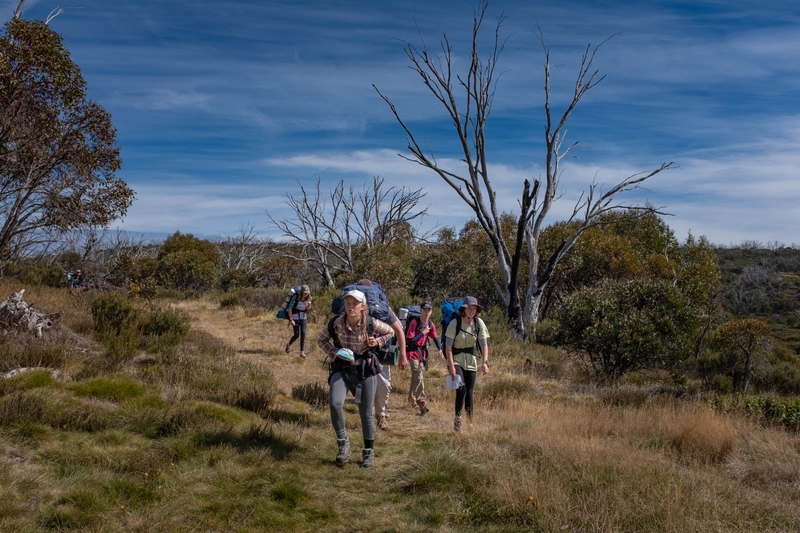 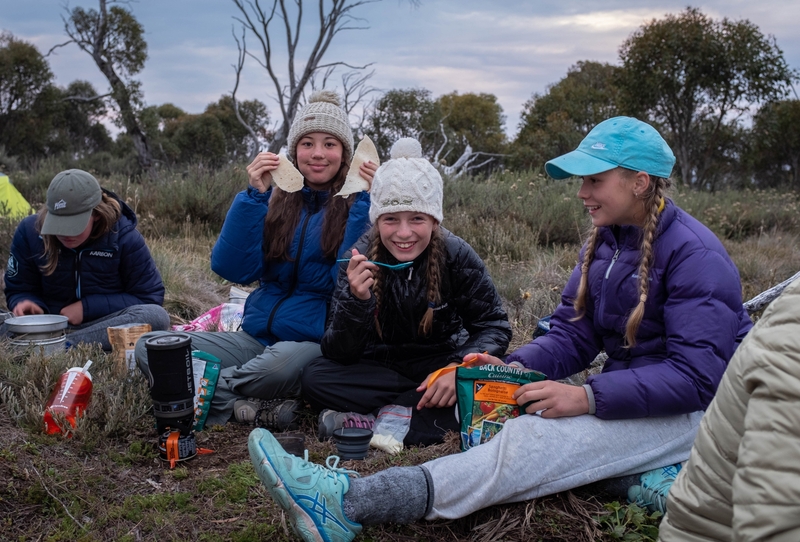 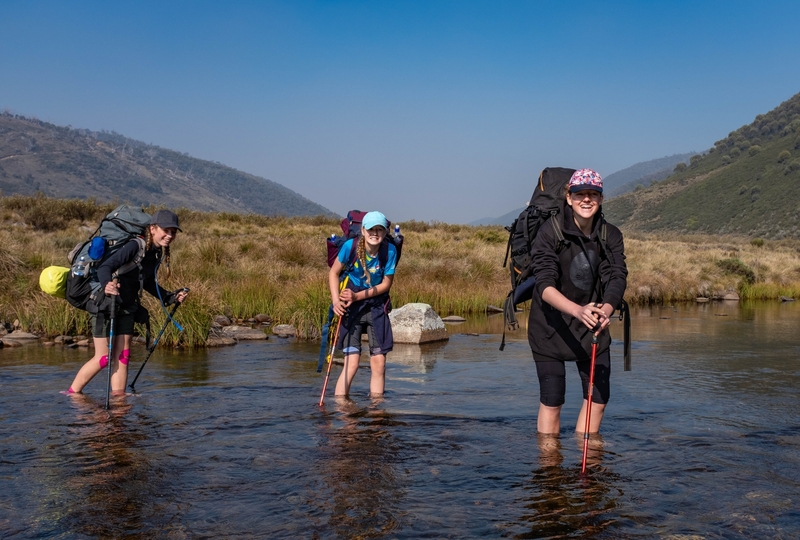 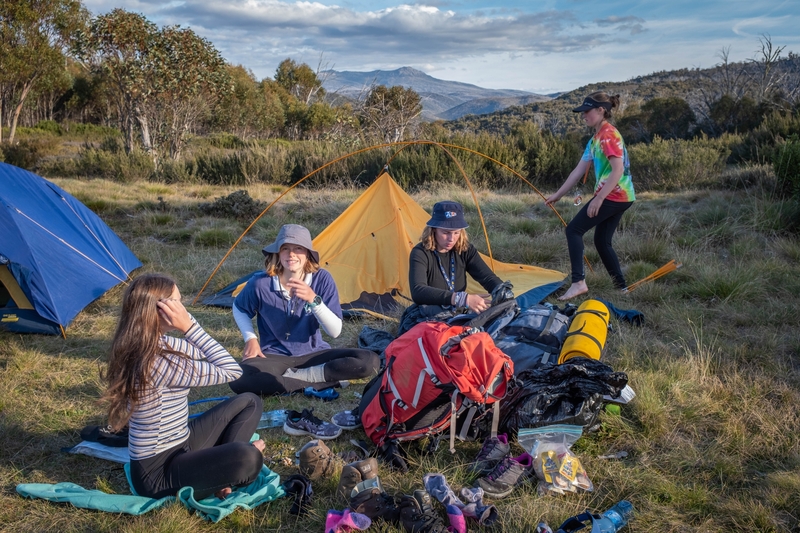 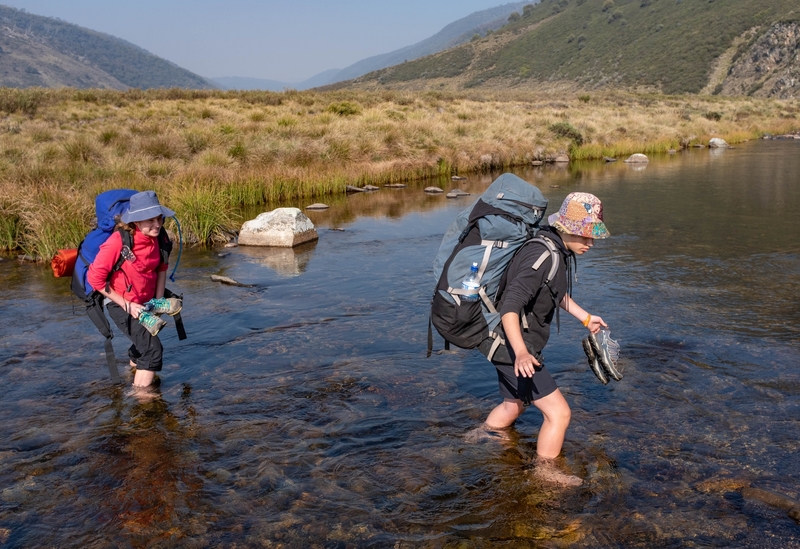 The SMGS Duke of Edinburgh’s Award adventurers have returned from their epic four-day adventure in the Jagungal Wilderness. 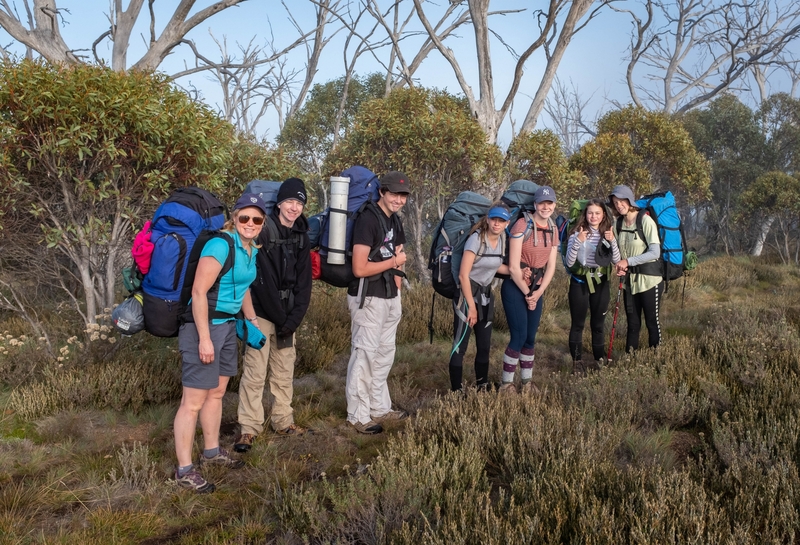 The expedition party of 23 students from years 9 -12 along with four staff hiked 52km on foot with four days provisions in a hiking pack, summiting two incredible mountains: Round Mountain – 1755m above sea level, and Mt Jagungal – 2062m above sea level. 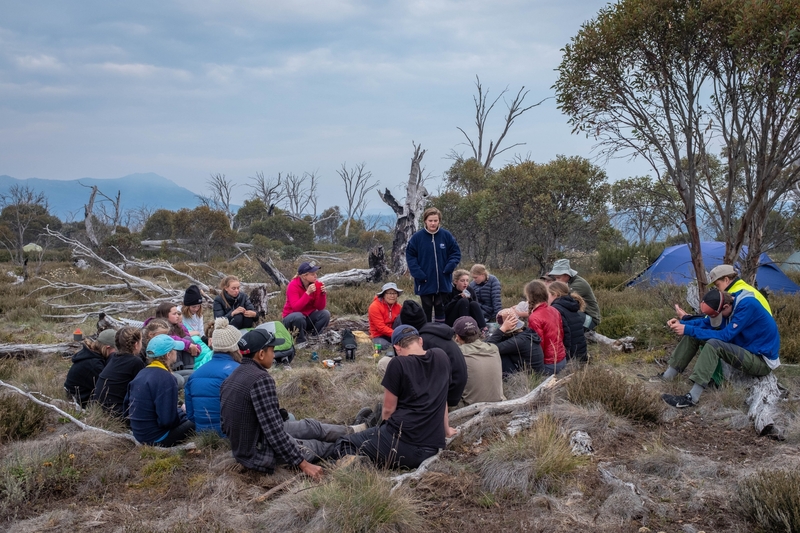 Round Mountain had no hiking track, so students navigated their way through dense scrub using a map and compass to guide their way to the summit on Thursday afternoon. 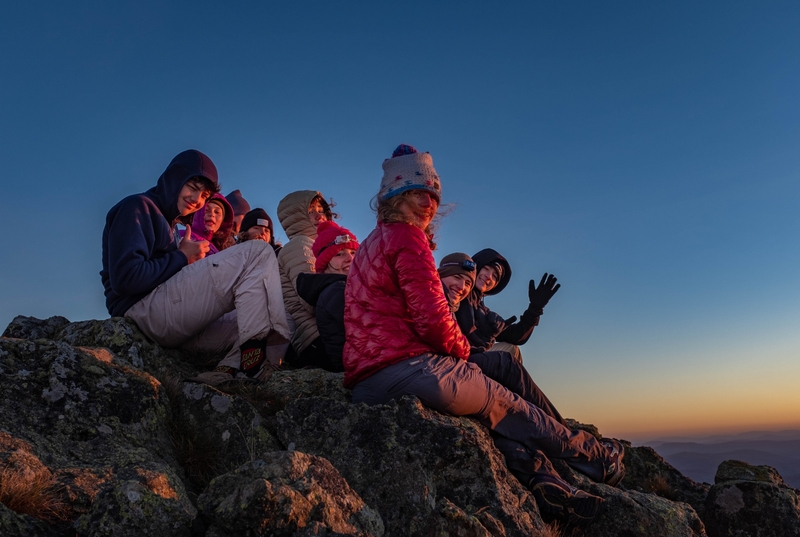 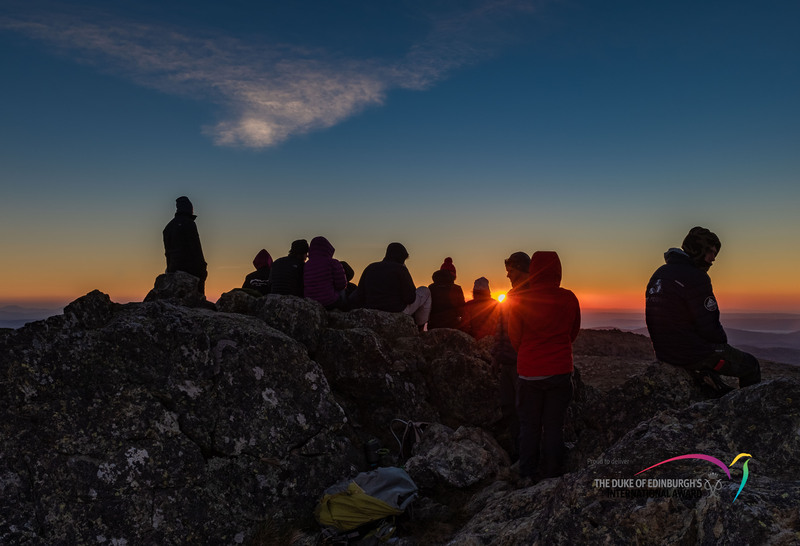 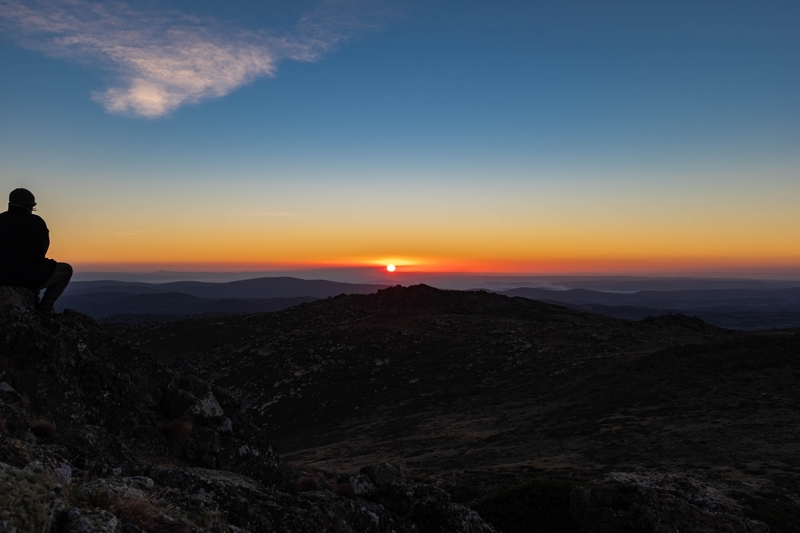 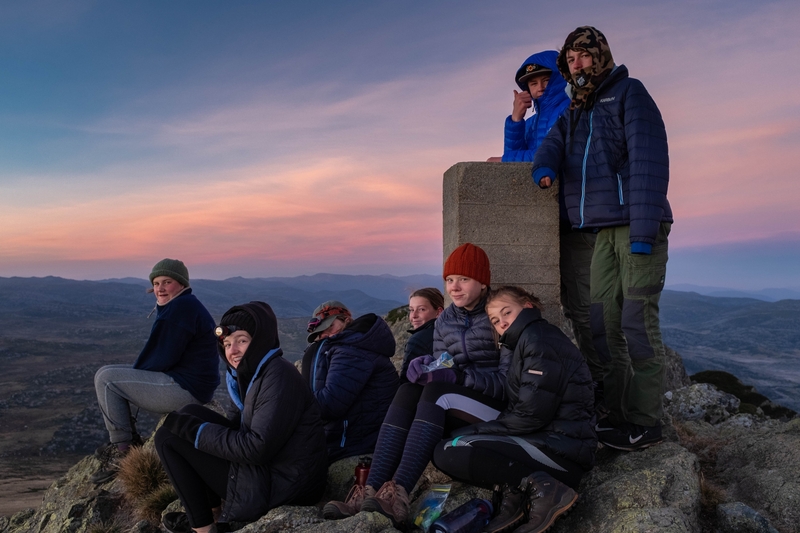 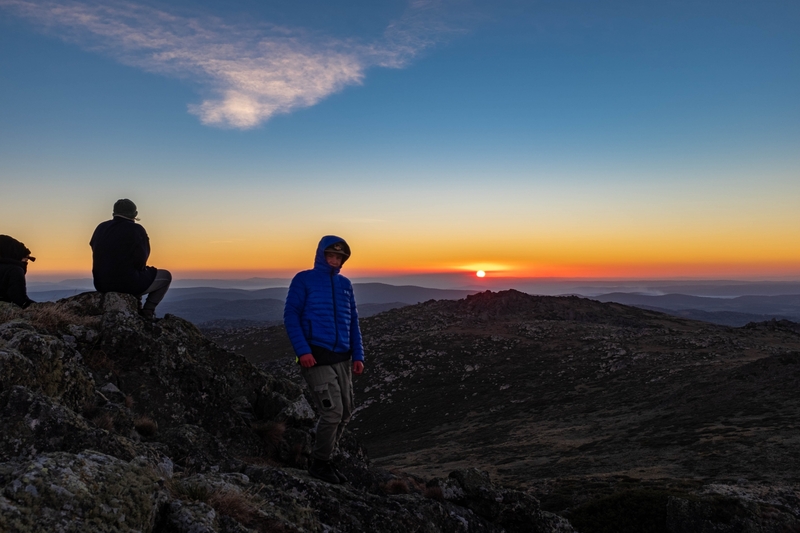 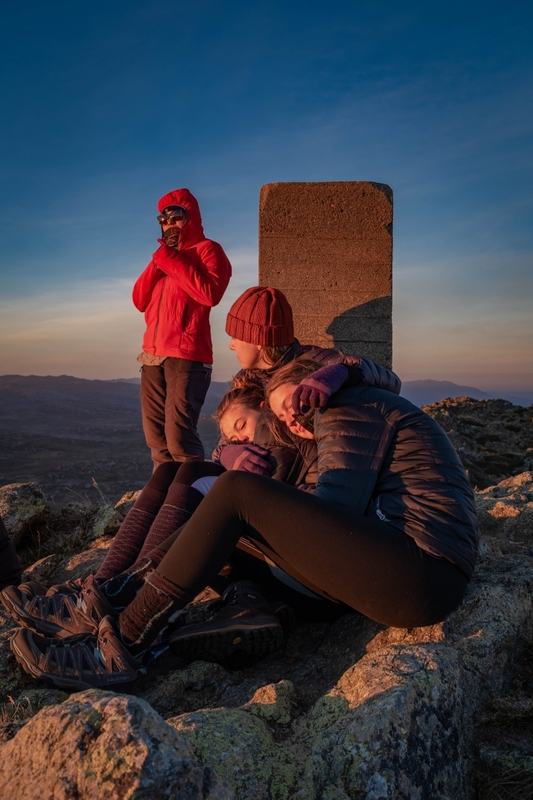 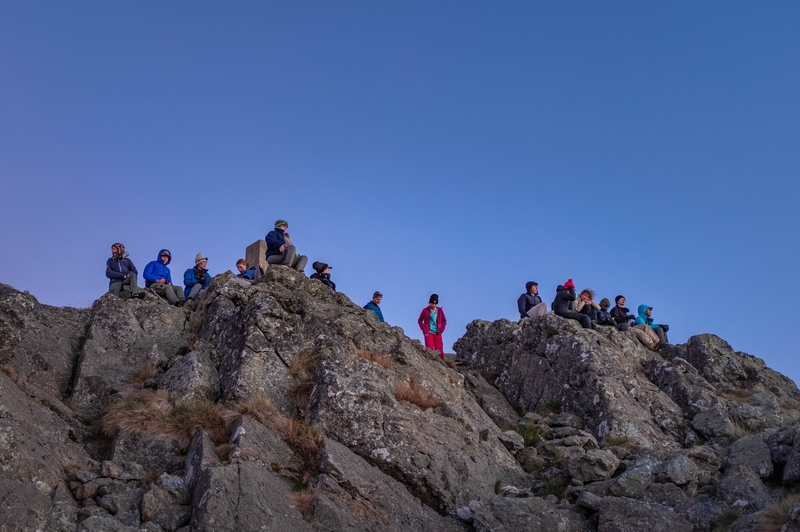 Students woke at 4:00 am on Saturday and hiked 2.5km by torchlight to experience a magnificent sunrise from the summit of Mt Jagungal. 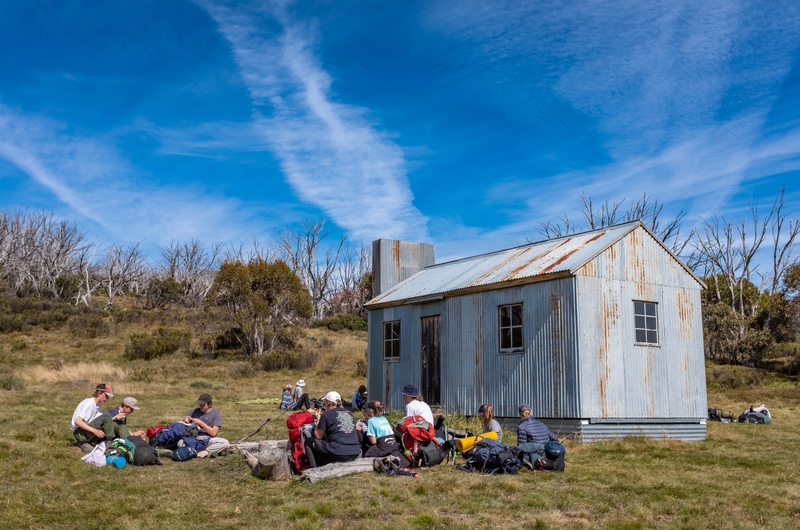 The group also visited the historic Round Mountain, Derschkos and O’Keefes Kosciuszko Huts. 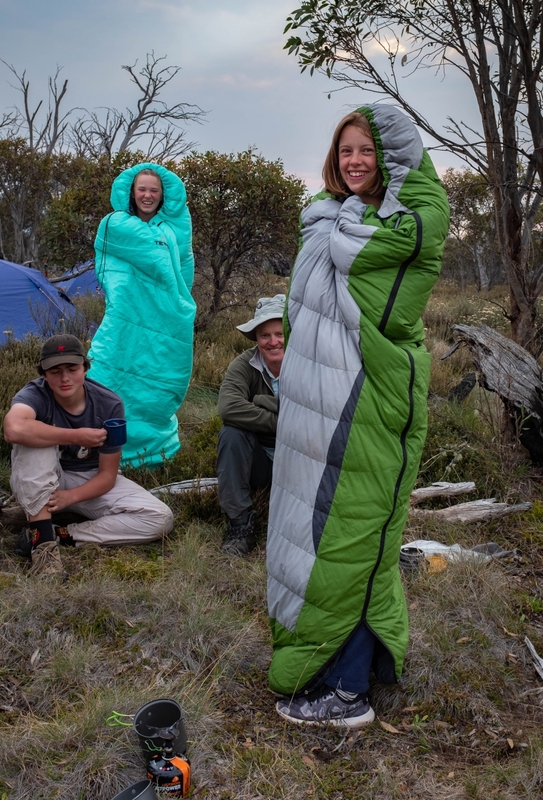 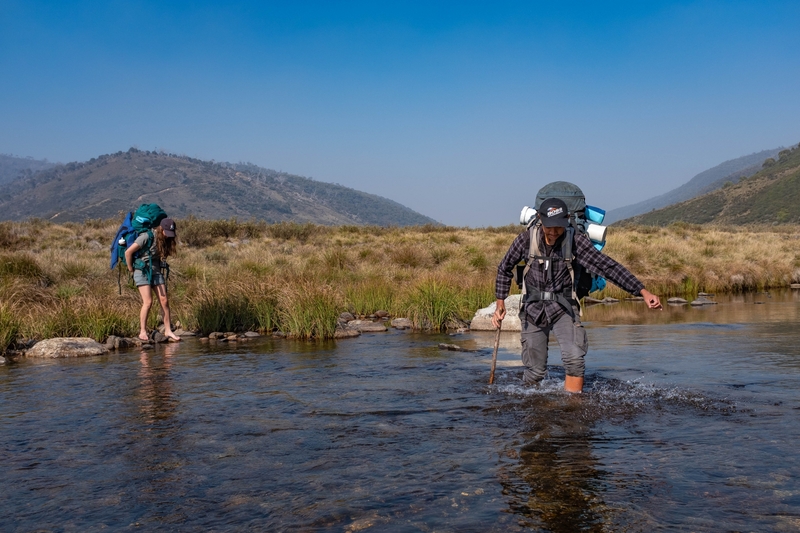 The resilience and determination of the groups was undoubtedly tested as they endured sub-zero temperatures each night, drew their water each day from the headwaters of the Tumut River, experienced the joy of ‘poo tubes’ and no showers and were completely self-sufficient in all aspects of their campcraft and navigation. 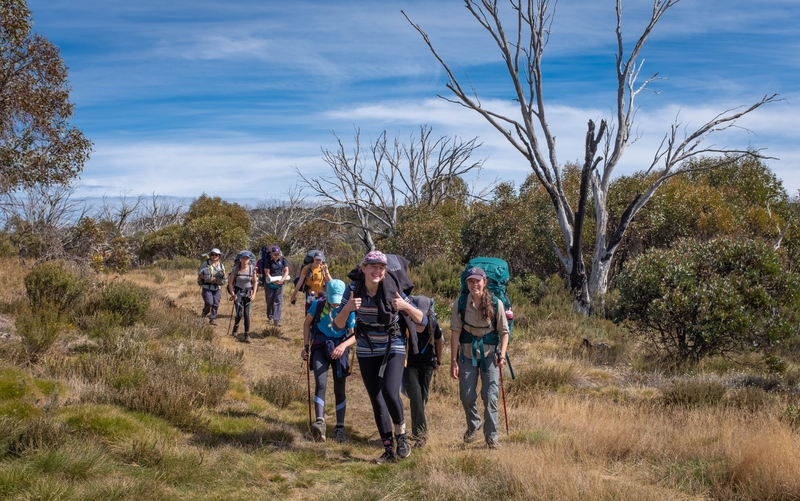 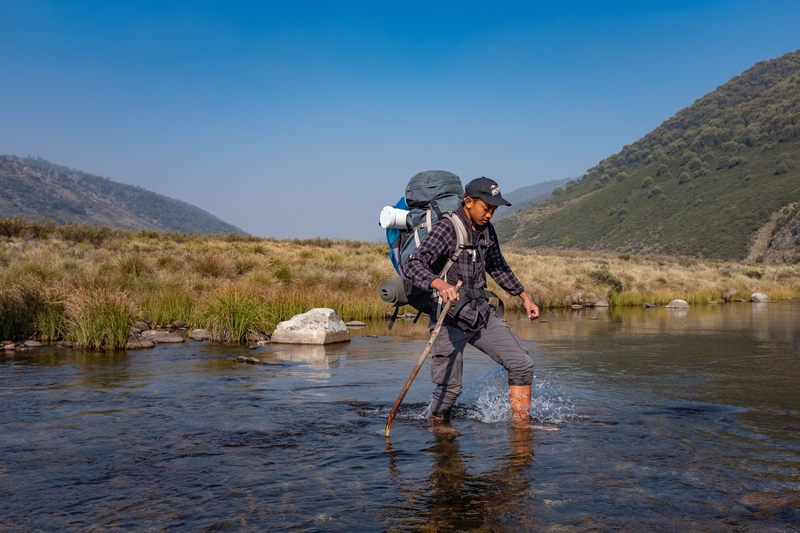 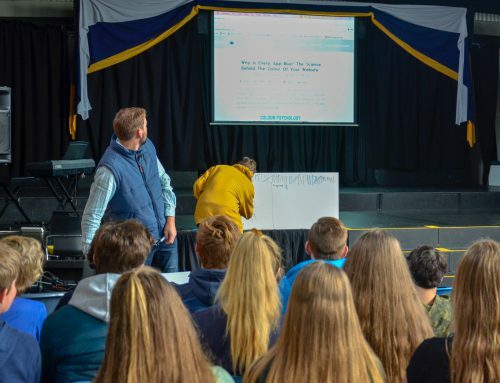 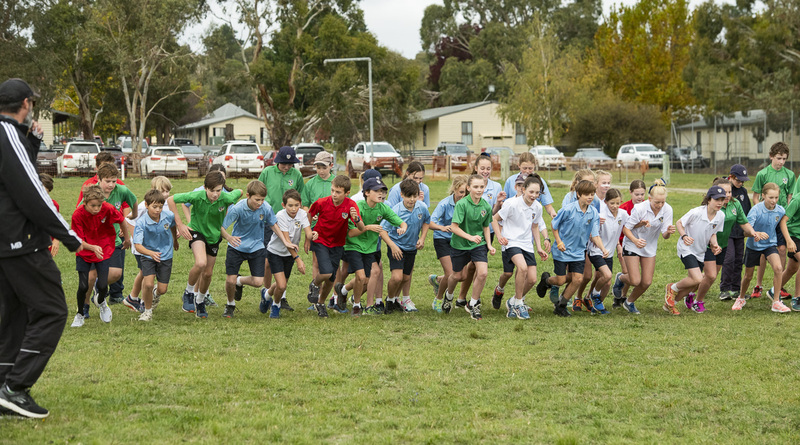 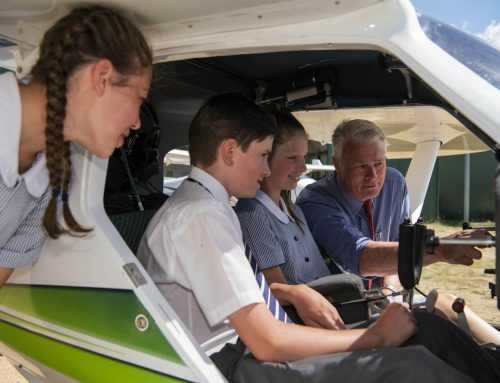 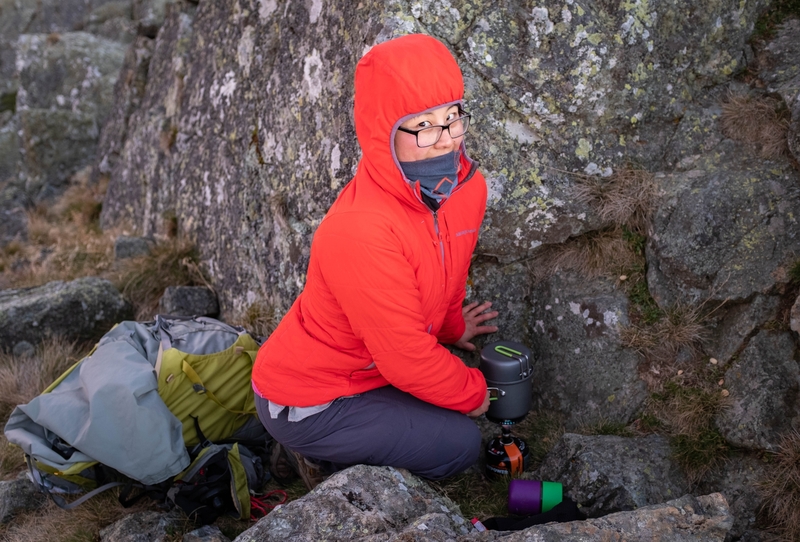 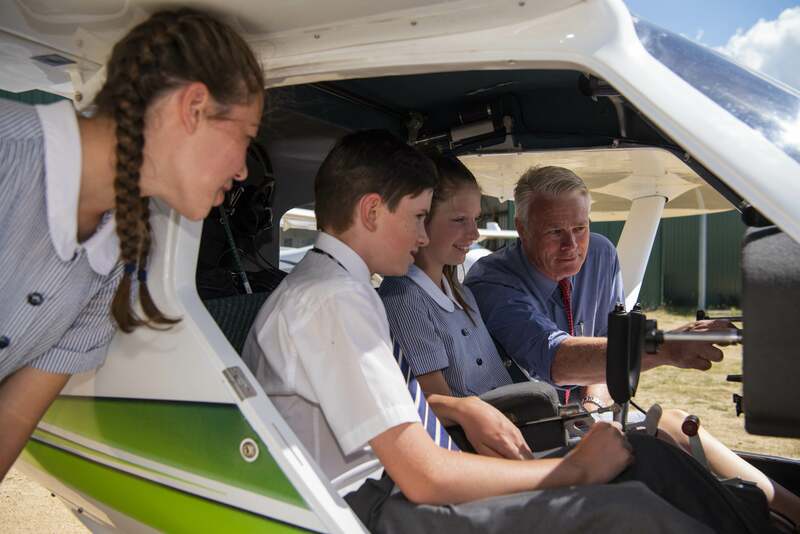 The staff were indeed impressed by the positive attitude, comradery and exemplary behaviour of the students during their four-day wilderness adventure. 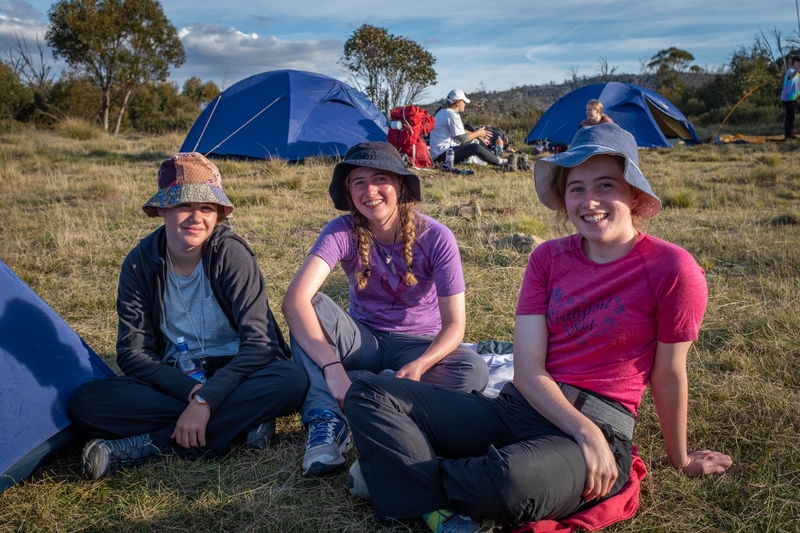 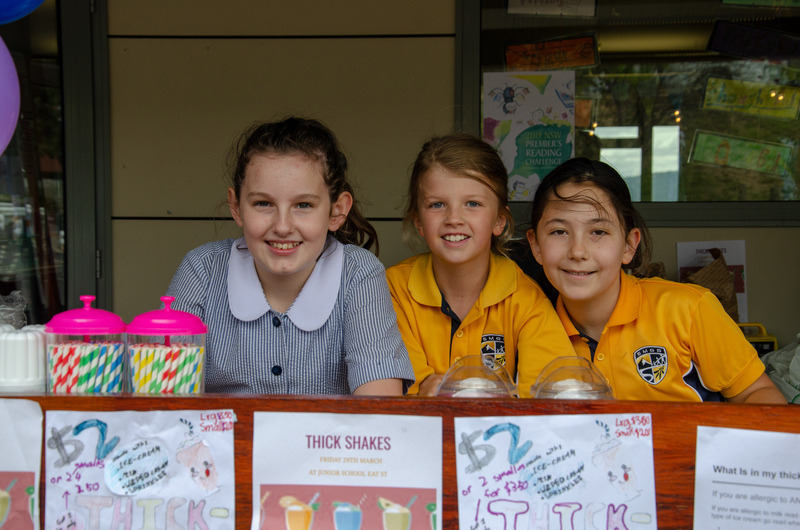 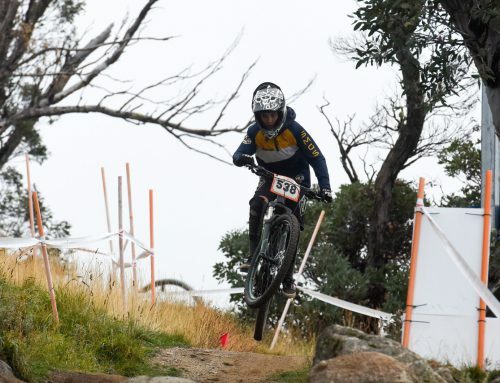 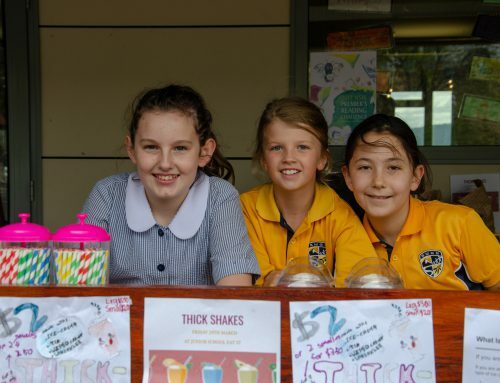 They indeed epitomised the Snowy Mountains Grammar School values of Courage, Authenticity, Respect and Empathy and should feel immensely proud of all they achieved over the past four days.